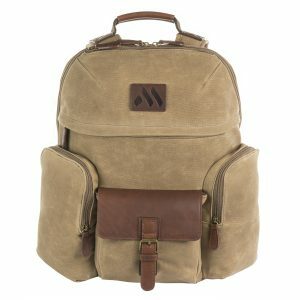 View cart “Signature Business Travel Backpack (Avian Millennium Smoke)” has been added to your cart. 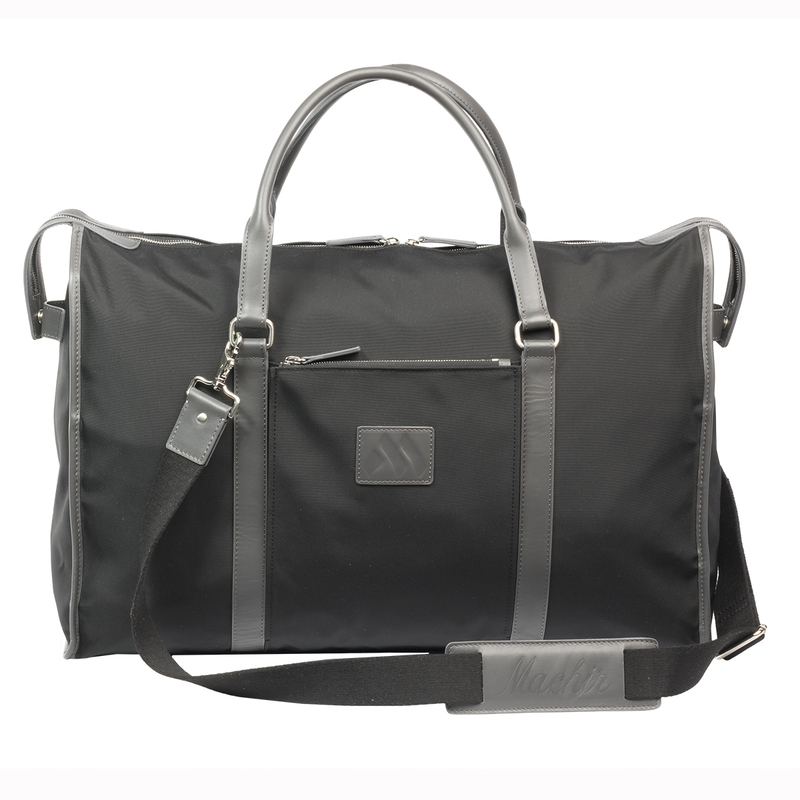 To complete our Executive Collection, our Executive Weekender Duffle is constructed with nylon for durability, accentuated with leather trim and leather luggage tag. 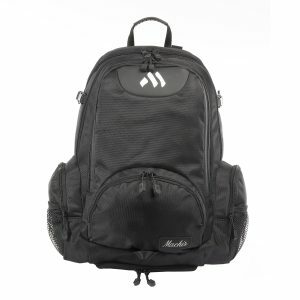 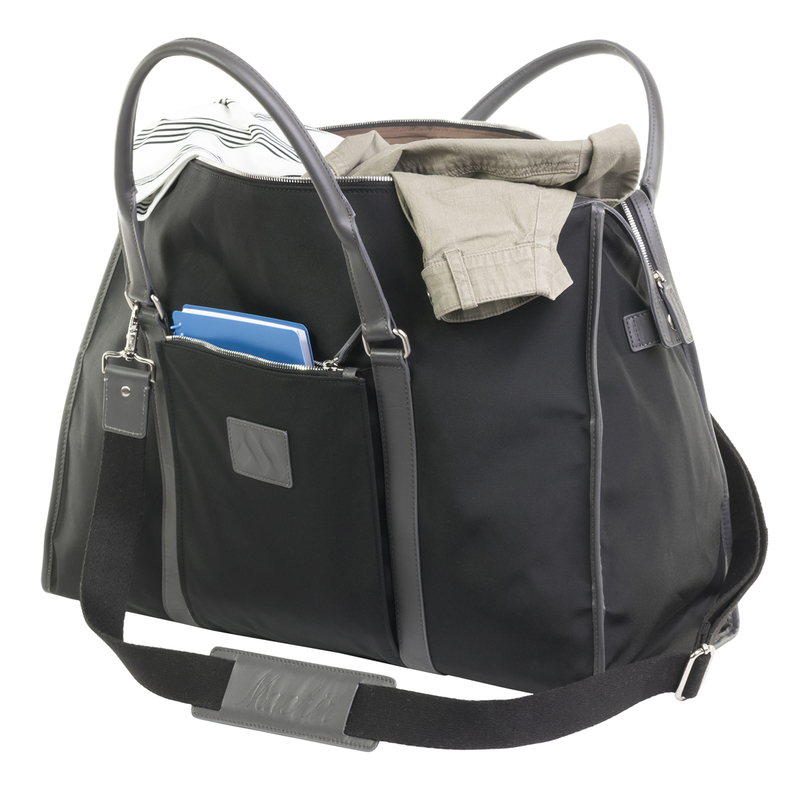 The interior is highlighted by a large, main compartment with plenty of packing room featuring an interior pocket, as well as, mesh pockets for smaller personal items. 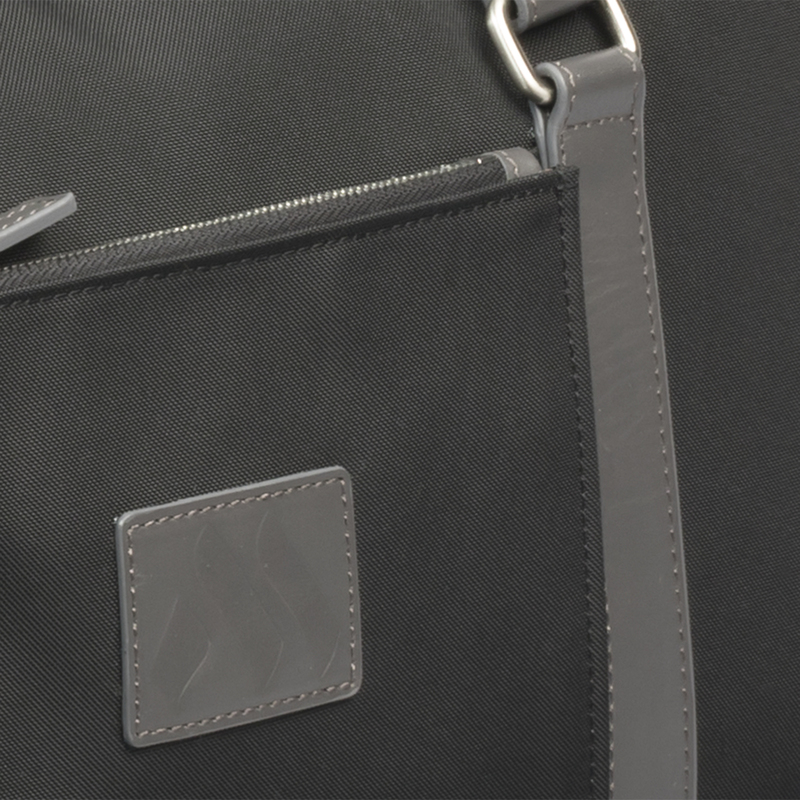 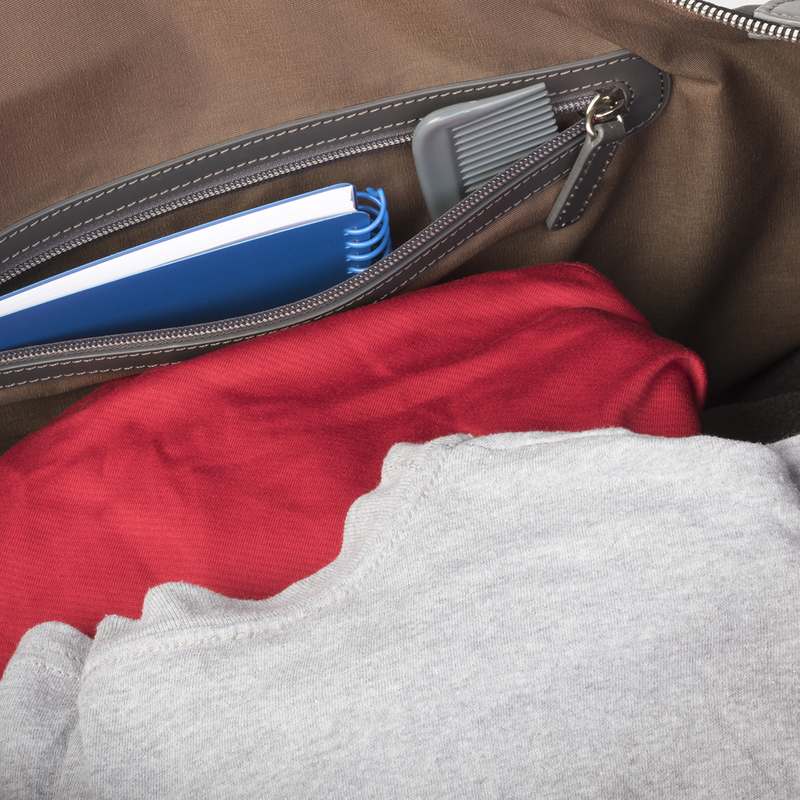 An exterior pocket allows for easy access to contents. 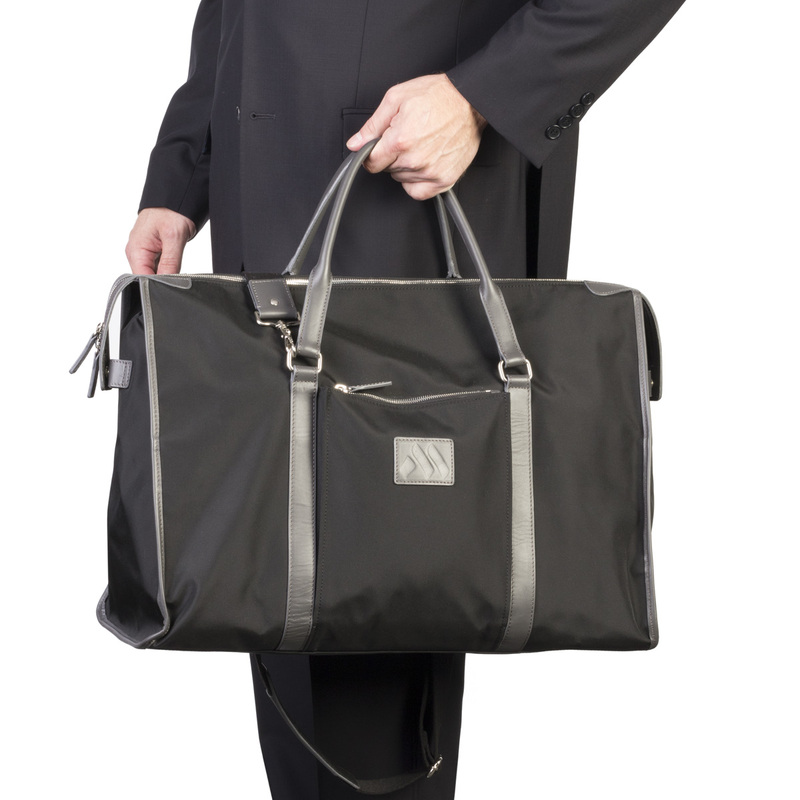 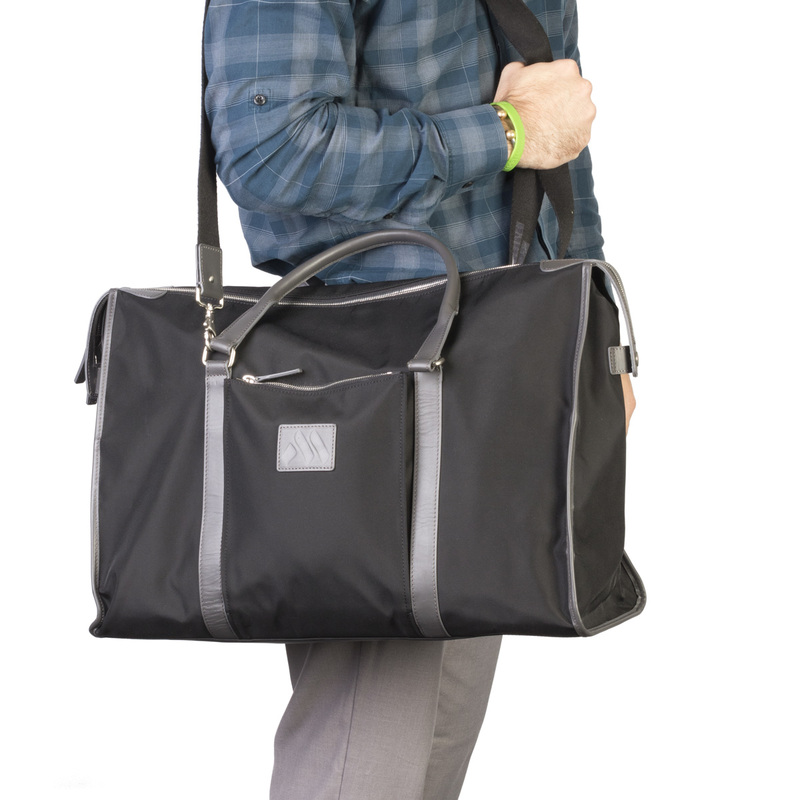 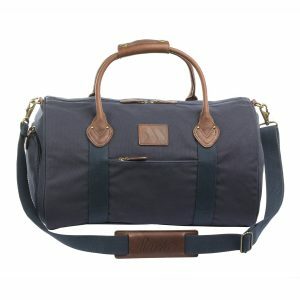 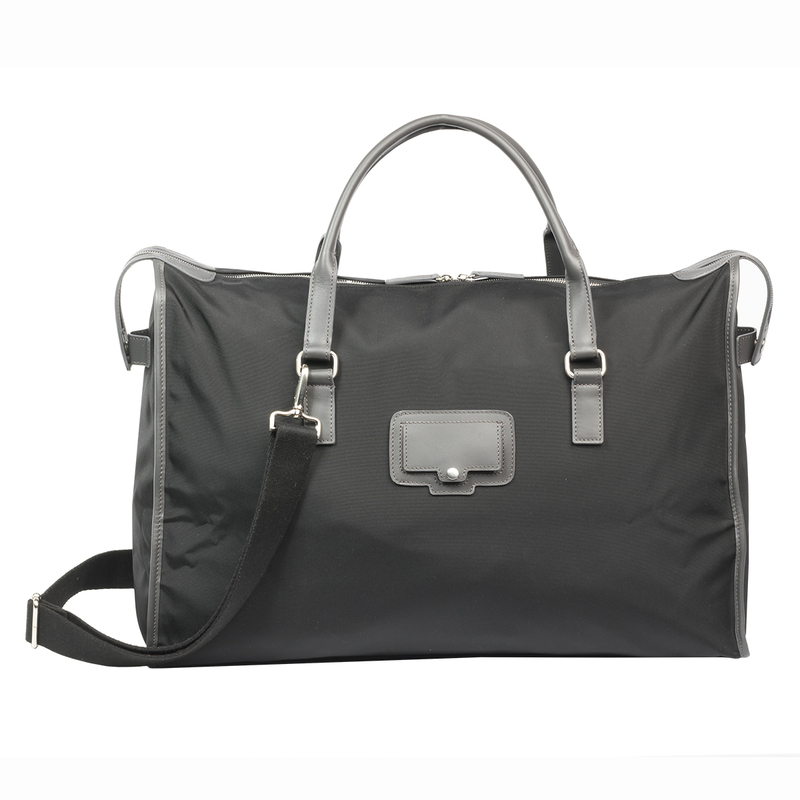 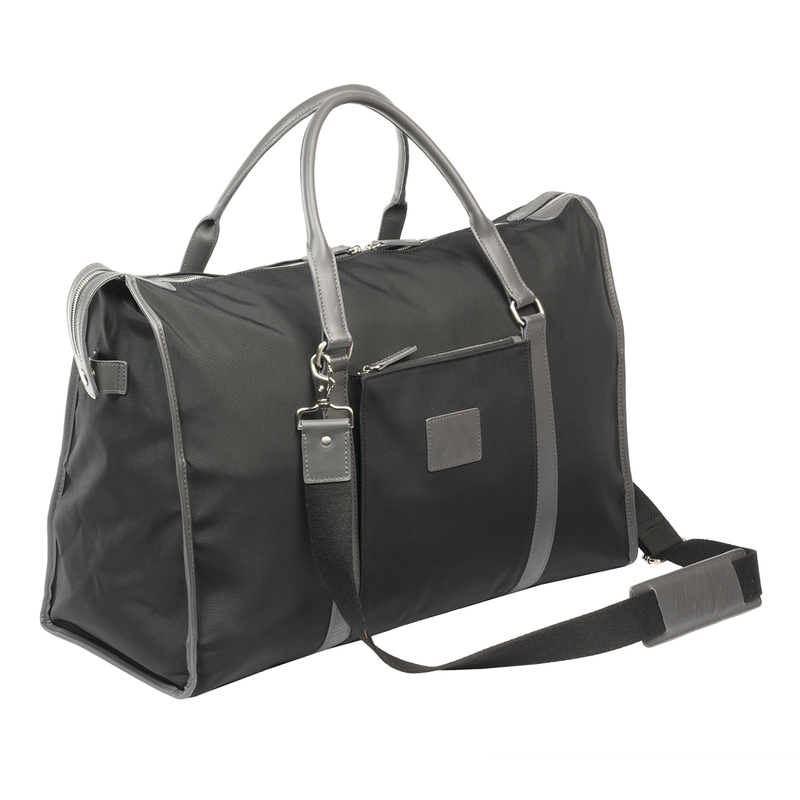 This duffle is completed with leather trim, handles and an adjustable, removable shoulder strap. 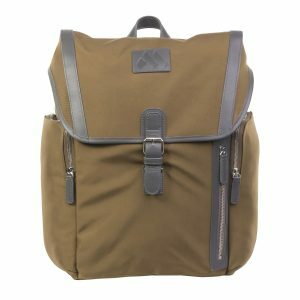 Dimensions:	L:20.75" x W:6.75" x H:16"